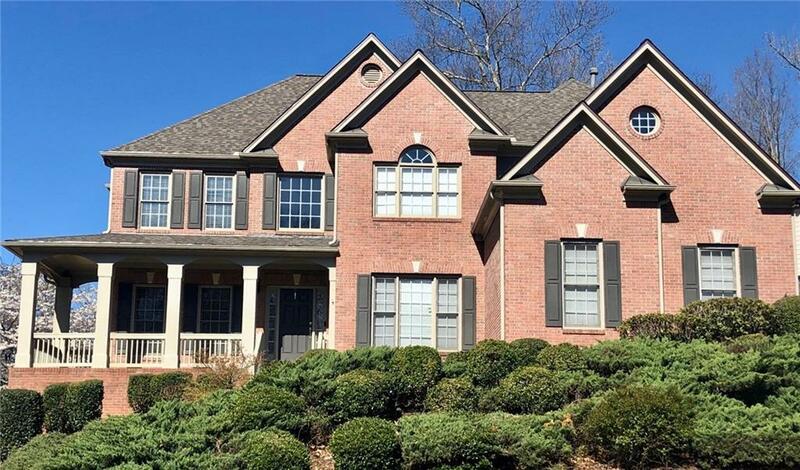 Beautiful custom home in Morningview. 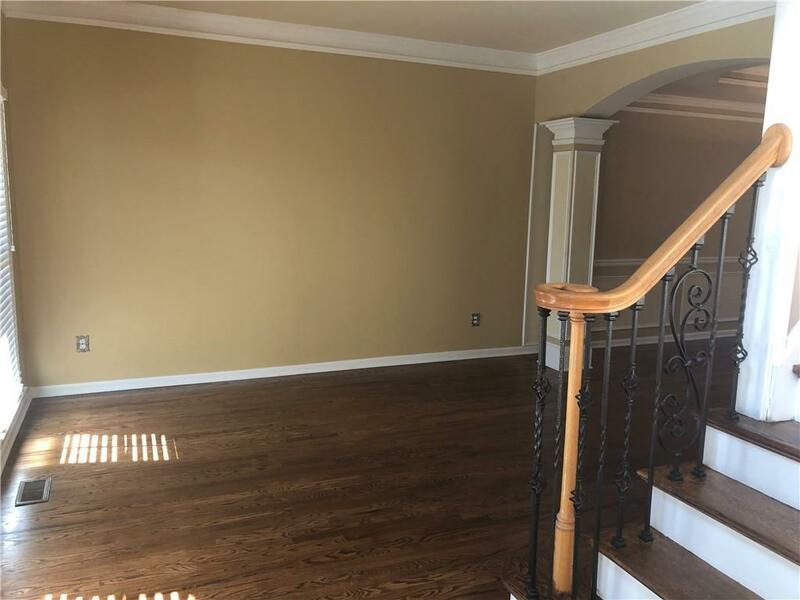 2 Story Traditional with hardwoods throughout the main floor, new paint, granite counter tops, study, wonderful great room with wall of windows, new roof, 3 car garage. 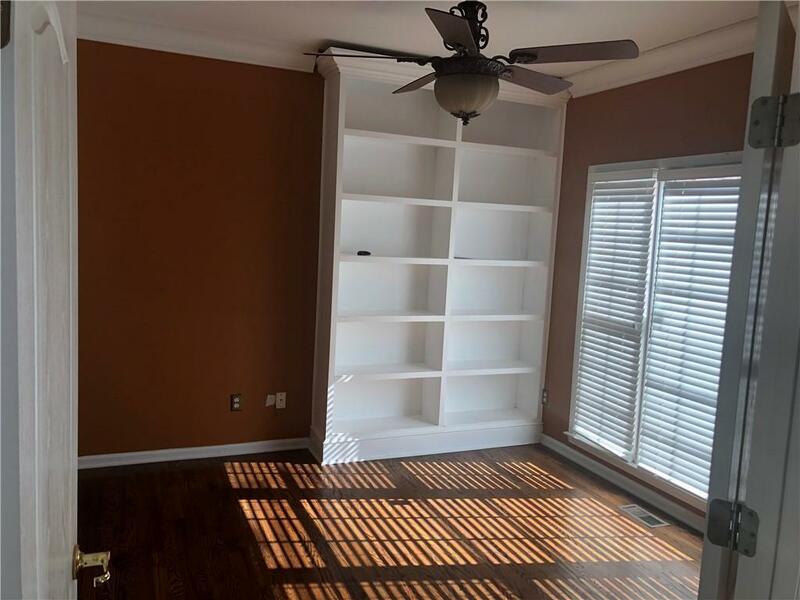 Includes spacious master bedroom with fireplace and whirlpool tub. 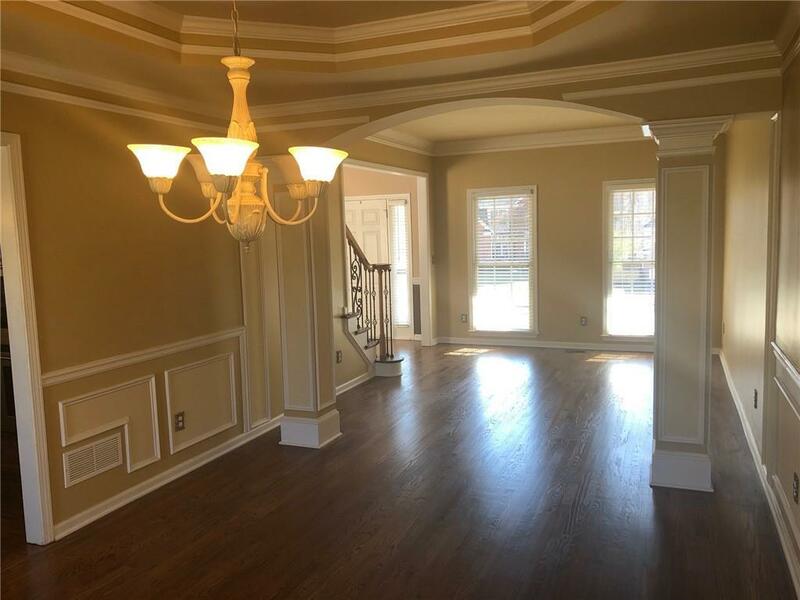 Full finished basement with guest suite, kitchen, bar, and home theater. Landscaped curbing flower beds and zoysia grass in the fenced backyard. No detail missed!! !